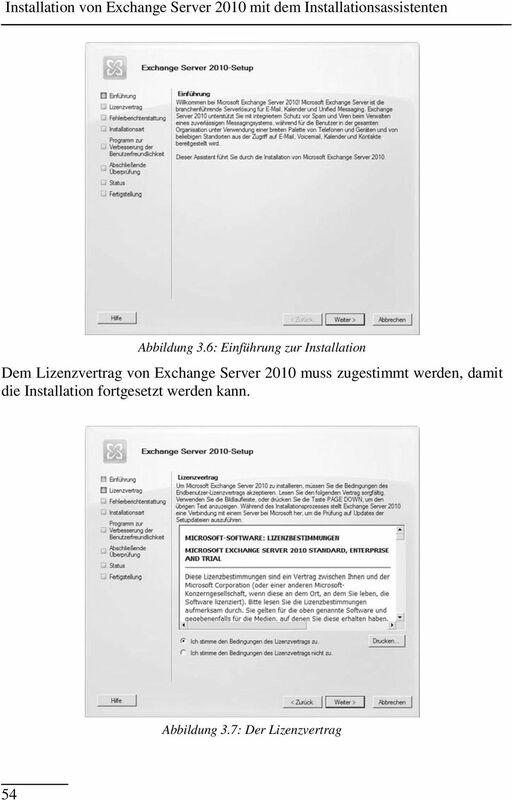 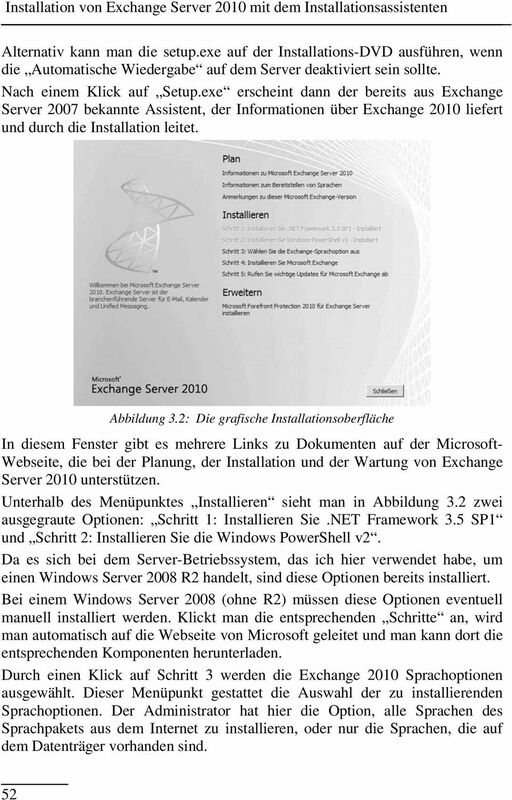 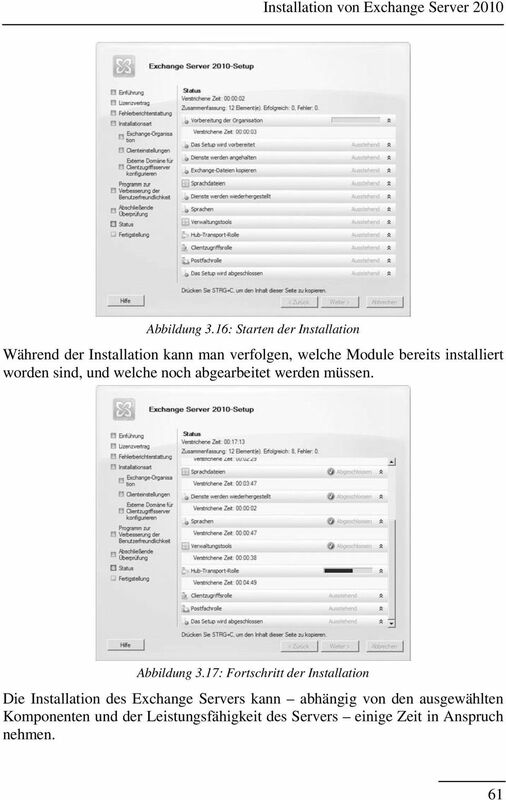 Download "3 Installation von Exchange"
Personal Printing Version 3.0 Quick-Installation Cortado AG Alt-Moabit 91 a/b 10559 Berlin Germany/ Alemania Cortado, Inc. 7600 Grandview Avenue Suite 200 Denver, Colorado 80002 USA/EEUU Cortado Pty. 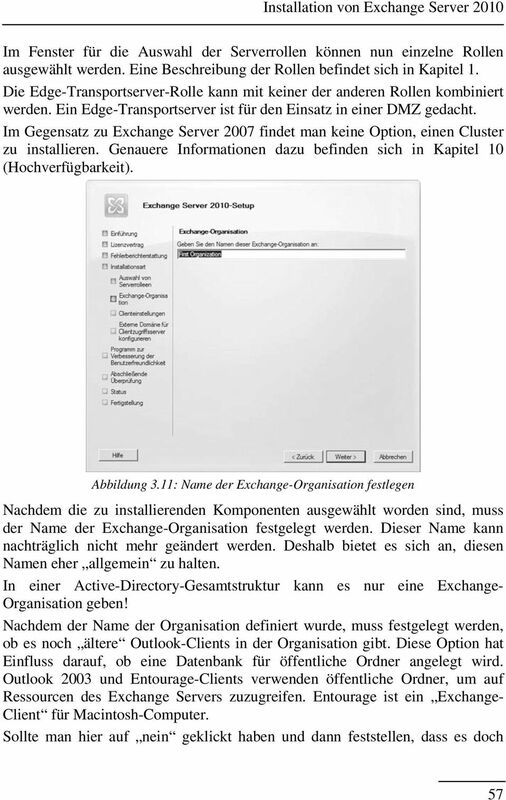 Ltd.
OPAL ASSOCIATES AG SYSTEM HANDBUCH OMS-OPAL-SYNC VERSION 2.1.X AUTOR PHILIPP MAHLER DOC. 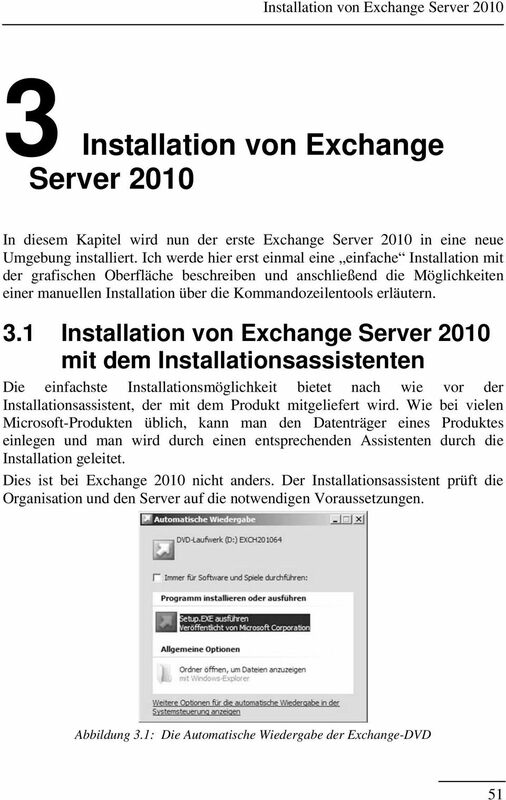 VERSION 1.2 DOC. 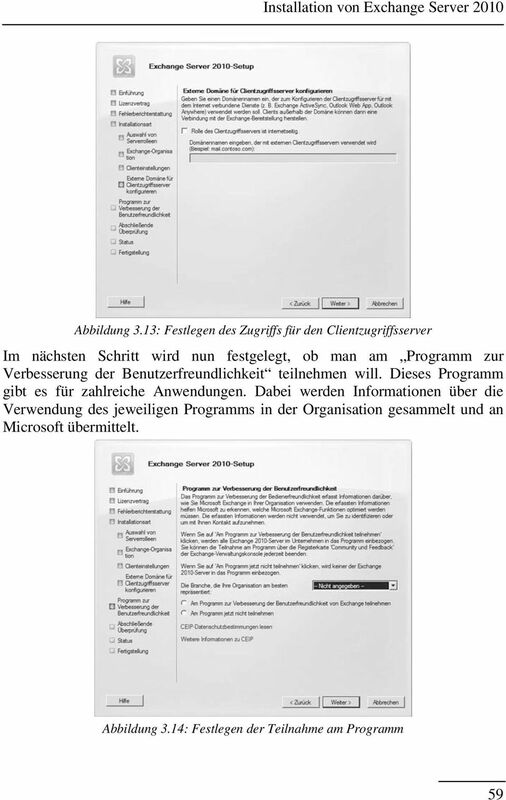 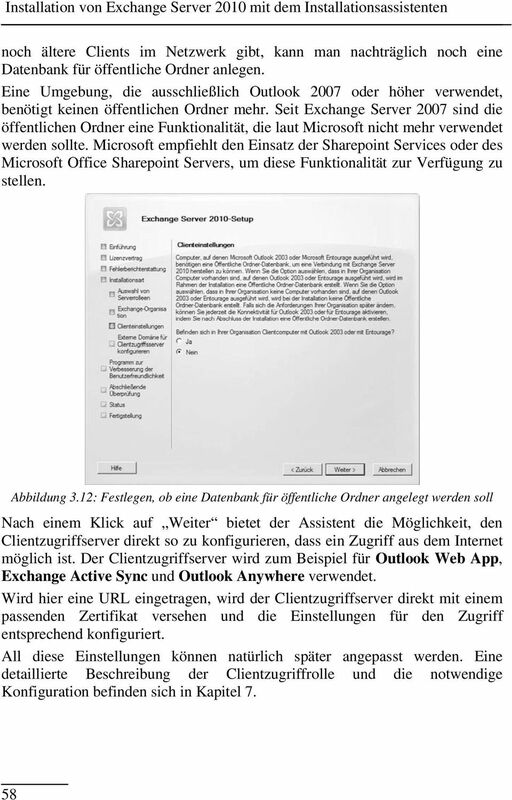 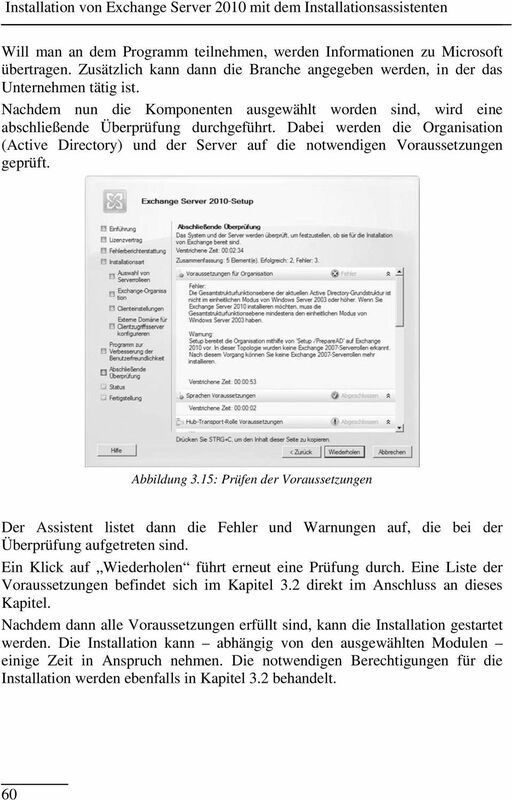 DATUM 11.09.2013 DOC.